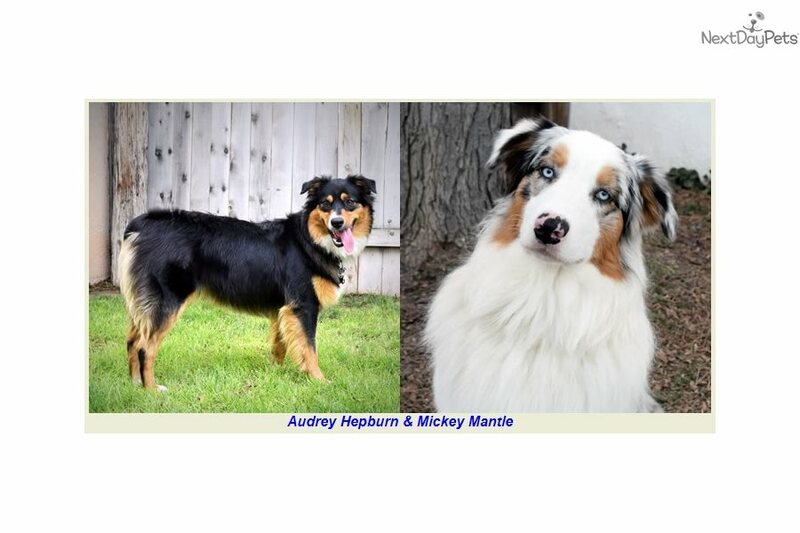 This Australian Shepherd nicknamed Audrey & Mickey sold and went to a new family. This Litter has arrived February 10th 2019 and Parents are Audrey Hepburn & Mickey Mantel. 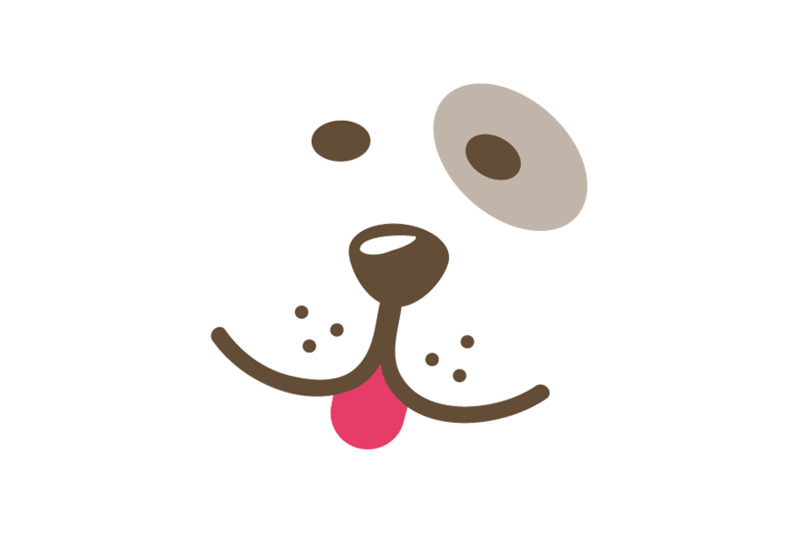 We also have puppies arriving throughout the year and we do temperament testing to ensure your family experiences the right Aussie for your Family Dynamics! Our puppies are coming from wonderfully intelligent, health tested & out crossed parents. 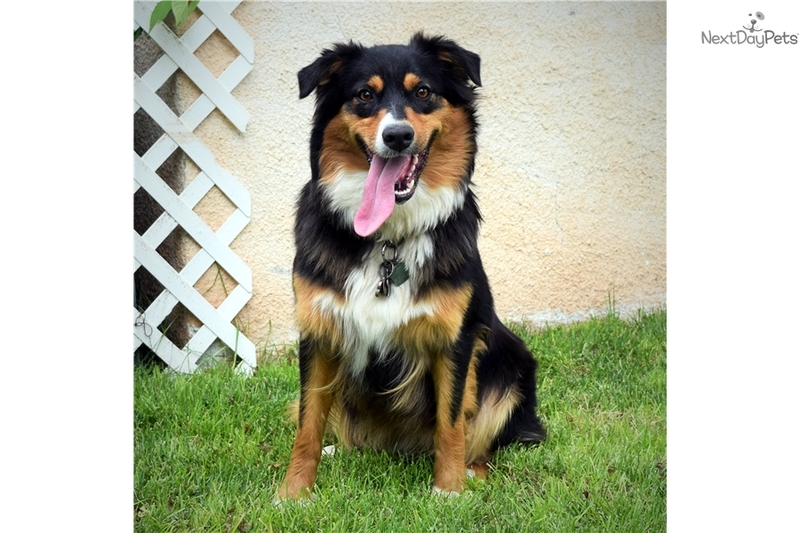 Because the particular lines we have access to, we have dogs that are specific for your dreams and desires such as for Sport Agility, Fly-ball, Dock Jumping, Herding, Service Dogs, Therapy, Search & Rescue and do great within a family life with children. They TURN ON and TURN OFF beautifully and train easily. Very nice temperaments for both working and family life and are completely socialized to Older Dogs, Cats Children by 8 weeks old Please understand that the Australian Shepherd Puppies we raise are an extension of our family to yours, from our arms to yours. So when placing these pups, we feel an extreme responsibility to them, and are serious about every detail that concerns them. Their safety and security is our biggest concern. All our puppies are placed on a Companion Contract. If you are interested in one of our puppies from these upcoming litters, please visit us at www.desertwillowaussies.com and take a minute to fill out our online Application in the Policy link of our Website and we will contact you promptly. References will be required. Looking forward to getting to know and work with you...If you are interested in this Litter or one of our upcoming litters, Please take a moment and fill out our Online Application on our Policies Link: http://desertwillowaussies.com/Policies.html . There you will see pricing and the nuts and bolts of what we do. When we receive your Online Application we will contact you direct by phone. 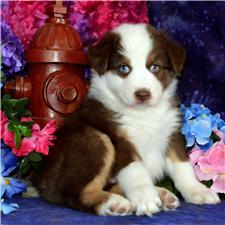 We offer Our Puppy Parent Approved "Temperament Testing Program" and Promise to you. We test all our puppies to properly place them into the right homes for their temperaments and drive according to your needs. 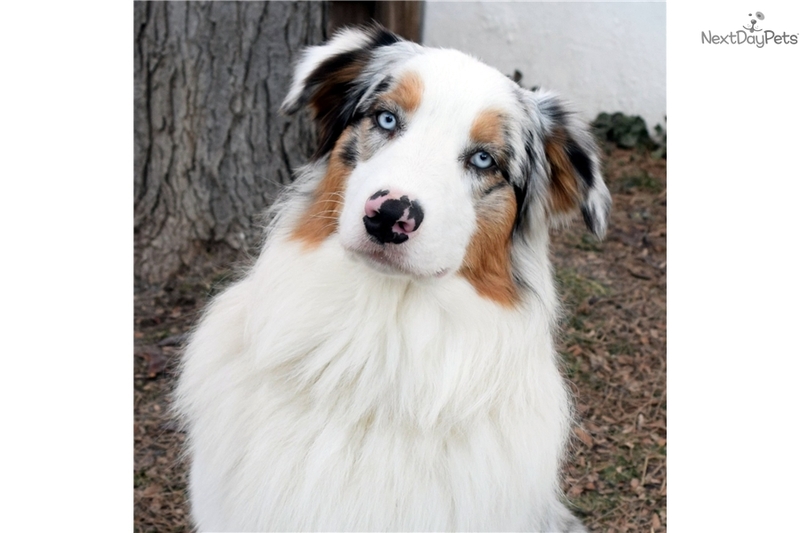 We respect this breed as working dogs and make it our priority to place our puppies where both Owner and Aussie will be happy for years to come, it's our guarantee.